Mold can be a nasty problem to have in your home. Understanding the science behind mold can help to demonstrate how it gets a foothold in your home and what’s necessary to remove it. 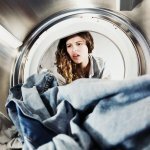 Mold can sometimes seem like a small, smelly inconvenience, but it can be a big problem in your home. Taking steps early on is one of the best ways to tackle this problem, but even cases where the mold is significant, it is not impossible to conquer when you understand it. How Does Mold Begin According to the Science Behind Mold? Mold is an organism that can be found anywhere, and in the right conditions, can grow on just about any substance. Add some mold spores to a moist environment, and you’ve got the potential for mold. Mold spores are the byproduct of mold, and it moves through the air currents outside and in your home. The scariest part of that means that you could have mold in one area of your home, and the air currents could allow it to travel to other rooms. Once mold spores have found the perfect environment for it to live upon, the spores start to grow. This growth is dependent upon moisture and a food source. Many of the conventional materials in your home are the perfect environment for mold. Your carpets, the padding beneath them, your drywall, plywood, and other surfaces are likely places for it to reside. Dust, cellulose and other organic materials make up their food source. Leaking pipes, roofing issues, or additional moisture sources contribute to its growth. You may think that just getting rid of the food source or the moisture is sufficient enough to stop the growth of mold, but that’s not the case. In fact, mold will become dormant. It doesn’t die but basically puts itself in a state of hibernation. Think of it as being almost similar to bears. They feast and then sleep through the winter months to reawaken in the spring. That is when food is back to being plentiful. 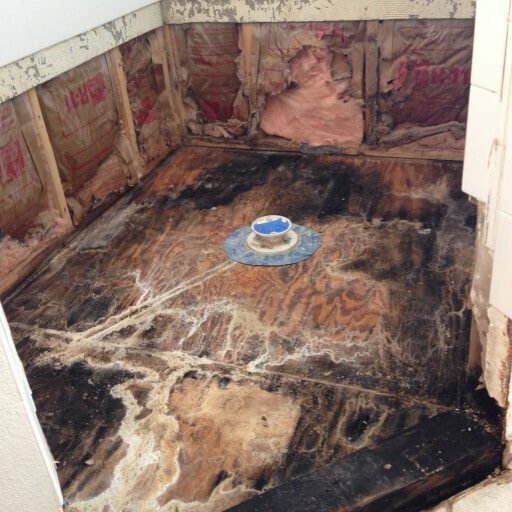 Mold will wait until the right conditions reappear and reactivate itself. It can bother you that your mold doesn’t have an apparent source of moisture, but just the humidity in your home can be enough for mold to thrive. 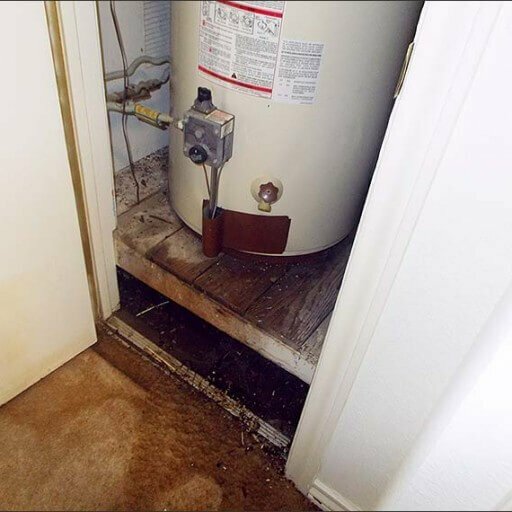 This moisture-laden air allows water vapor to collect on the surface the mold is living upon as it condenses. You may find that if you don’t have the proper vapor barriers in your home, mold can thrive in crawl spaces and your basement. 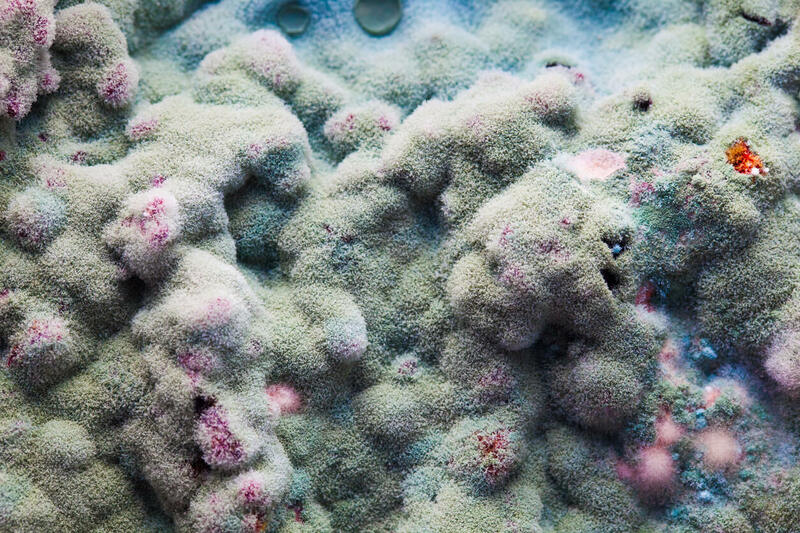 Now that you understand the science behind mold, it’s easy to see that it’s not easy to eliminate it. Although there are plenty of DIY sprays that claim to kill mold, it takes more than spraying a chemical and forgetting about the mold issue. You have to be sure that you’ve thoroughly sprayed and killed the mold. Once you’ve gotten it sprayed down, it’s essential to safely remove the mold. You have to be sure that you get all of the mold out of your home, or you’ll find that in a short time that you’re right back at square one with the hidden mold spreading back to where you cleared it. There are a few reasons why mold growing in your home or business is an issue that needs elimination. One of the first reasons why you need to have mold removed from your home is that it’s unsightly. It can be a real ugly looking spot on your wall, your floor, or your baseboards. It can make your home look dirty and unkempt. In addition to being unsightly, the mold is a health hazard. Mold can cause respiratory and other issues in people that visit or live in your home. Someone that already has immune issues can be impacted by coming into contact with mold in your home, but even healthy individuals can develop health problems when exposed to it. The science behind mold can help pinpoint the reason as to why a professional service can be helpful. Mold isn’t one of the most straightforward problems to get rid of in your home. It can be easy to miss a spot here or there and allow it to retake a substantial foothold after a short time. 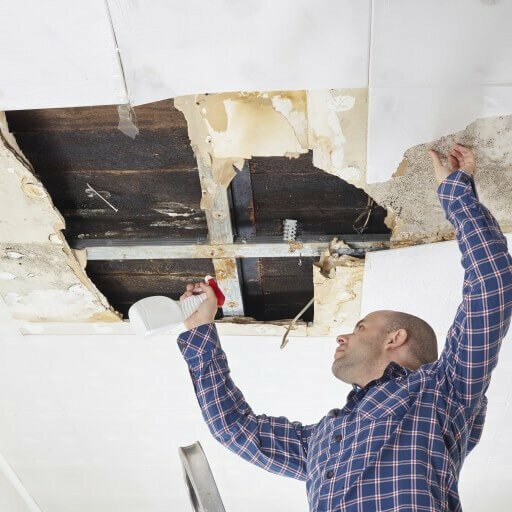 Professionals are familiar with how mold grows and behaves, so they often can have a better chance of removing it all the right way the first time around. Now that you’ve learned about the science behind mold, are you ready to have the mold taken care of in your home or business? 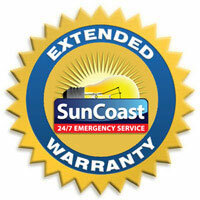 Contact SunCoast about our mold remediation services today. Let our professional staff help you to understand what is necessary to remove the mold safely from your family’s environment. 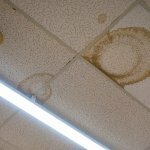 You may not realize how that case of the sniffles could be cleared up from removing the mold rather than hitting the doctor’s office.